I Like Sergeant DC Smith. He Doesn't Disappoint. I love British crime/mysteries. This detective series is a keeper. 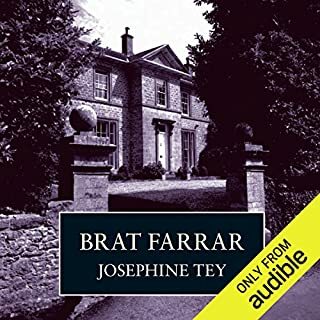 The books are available on KindleUnlimited but with a voice like Gildart Jackson's, why bother. Love the dry humor. I plan to read or listen to them all. Love the actor's voice, beautiful. This story was written a long time ago. Such a good plot. The characters were completely realistic. Creeped me out a bit. 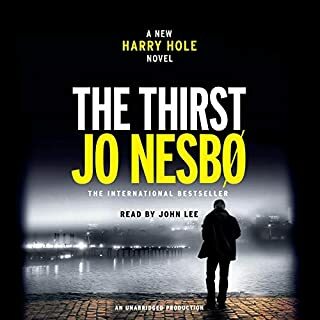 Vintage Nesbo/Hole. Nice and long. Complicated and a few red herrings along the way. Totally enjoyed it! Love John Lee! I'd like to see a female serial killer lol- Fair play. 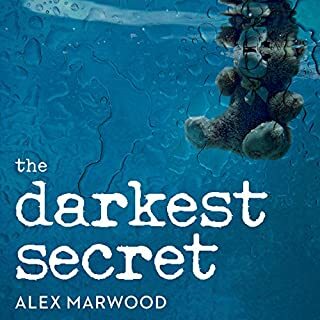 I've enjoyed Alex Marwood's other 2 books. 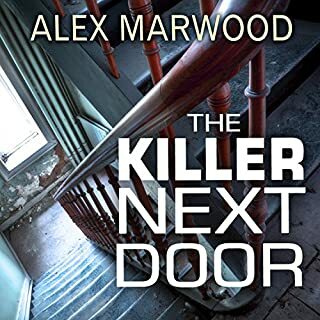 Especially the Killer Next Door. 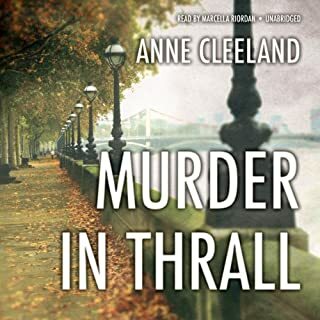 She always has that psychological examination of the characters which the best crime, mystery books possess These characters are very unlikeable but there are entertaining twists and turns. Enjoy it! I really enjoyed this book. The pacing was wonderful and the characters quite interesting if not endearing. That said, it's extremely graphic and stomach turning. If you are at all squeamish, I'm not sure this is the book for you. If you can get past the gorey details, it's well worth it. This is what reading, listening is all about! What a wonderful funny, sad and thought provoking book. I heartily recommend it. It made me chuckle and wish it would never end...sigh. I was surprised to find out this book, in my estimation, is really 70/30 romance/mystery. I enjoyed it but if you are really More of a mystery buff, I'm not sure it will satisfy. 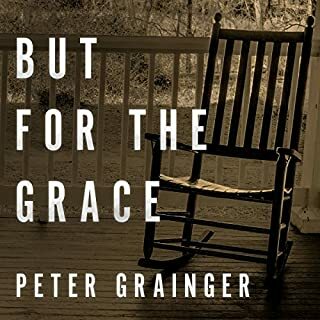 I read everything including George, Penney, Nesbo, MCKinty, McBride, Rendell/Vine, Perry, Carofiglio, and many, many more but this is definitely not your typical mystery novel. That being said I'm reading the second book on kindle - I just had to see where all this obsessive behavior was going. So far I think a little added complexity to the plot would have gone a long way in making this a more well rounded mystery. Ms. Riordan does an excellent job. 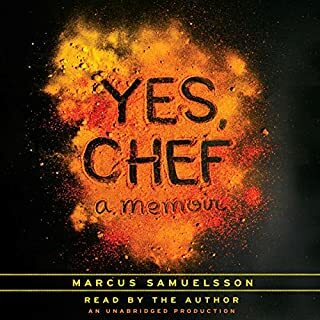 Marcus Samuelsson's autobiography will take you from Ethiopia, to Sweden, to Austria and Switzerland, then to New York and then back and forth all over again. Marcus travelled the world gathering knowledge about food and people and then managing to learn a lot about himself in the process. 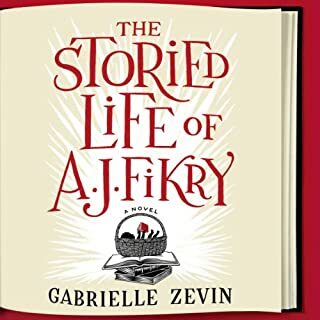 This was a fascinating look in to the tough world of culinary arts and into the life of a very interesting Ethiopian born/ Swedish raised man who came to rest in Harlem , NYC. Read it! I really enjoyed this story. I got the kindle version the same time because I needed to know what happened next. 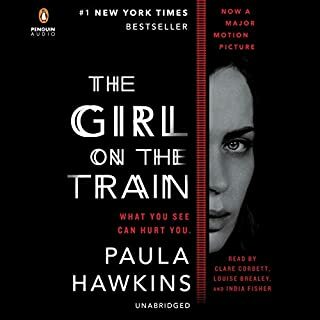 It's a thriller in the style of Gone Girl with the alternating narratives, but very different too. Set in London. Very fine performance. 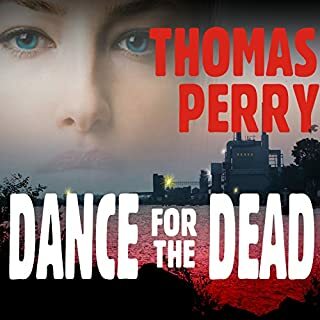 When eight-year-old Timothy Decker finds his parents brutally murdered, it's clear the Deckers weren't the intended victims: Timothy's own room---ransacked, all traces of his existence expertly obliterated---is the shocking evidence. Timothy's nanny, Mona, is certain about only one thing. Timmy needs to disappear, fast. Only Jane Whitefield, a Native American "guide" who specializes in making victims vanish, can lead him to safety. Kept us on the edge of our seats. My husband and I enjoyed this together and separately. It's a great story. There are some very evil characters in this book.